Ectoin® – forms a calming barrier in the nasal mucosa. 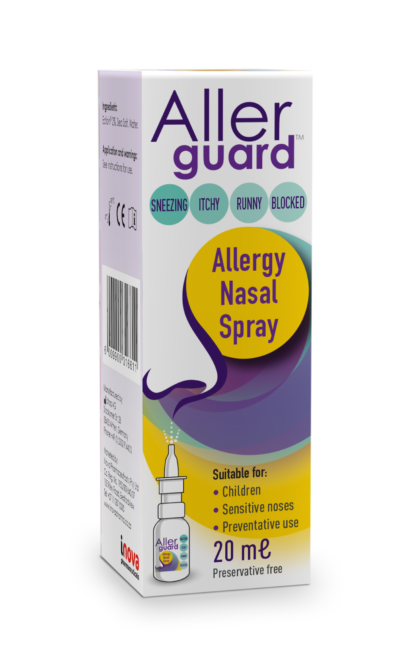 Preventing any further airborne allergens to enter the nasal mucosa. Ectoin® is regarded as an extremolyte, a natural compound from extremophiles (microorganisms that thrive under extreme environmental conditions) that has been adapted for versatile applications. Ectoin® is an organic osmolyte derived from these extremophilic microorganism that has a unique application as a cell protectant and protein-free stabilizer of proteins and cells.